Here comes the Easter Bunny, hopping down the bunny trail. Hippity hoppity, Easter is on its way. So hop on over or even run. We’re having an Easter Party that will be lots of fun! We’ll hunt for eggs and eat good food. Now all our party needs is you! Only 100 tickets available! So hop to it and don't miss your opportunity to meet the Easter Bunny, watch a magic show, see live bunnies, and hunt for Easter eggs! 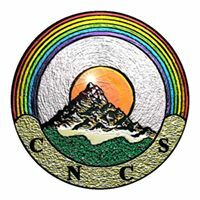 Every child must have a purchased Ticket to participate in the Egg Hunt. 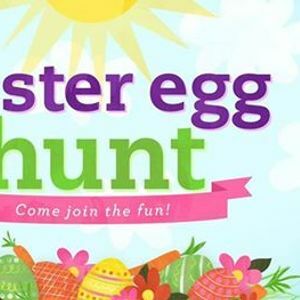 Participating ages are 2-13.Ticket price of $6.50 includes: An Easter hunt bag, 30 minute Magic show, Meet and greet with the Easter Bunny, Easter egg hunt and goodie bag, a fruit snack and a juice box. 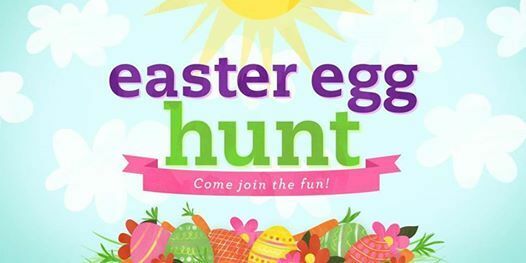 Additional Easter snacks, treats and drinks will be for sale at a minimal price.Magic show will start promptly at 1:30pm Egg hunt will start at 2pm, starting with the youngest age group 2-4yrs old, 2:15pm ages 5-8, and 2:30pm ages 9-13. Kids will hunt for their allotted empty Easter eggs and trade them in for their goodie bags at the end.